CONCORD, NC - On March 26, the Board of Trustees convened for a two-day meeting at the WKA headquarters in Concord, North Carolina. Among the first order of business by President John Ferris was the appointment of a restructured Officers level. With a unanimous vote by the Board, Kevin Williams was promoted from International Liaison to the sole Vice President position. Vice President, 2-Cycle Lynn Haddock and Vice President, 4-Cycle Bobby Gettys were named to the 2-Cycle Director and 4-Cycle Director, respectively. Tuesday, March 27, a closed session by the Board of Trustees was convened. During the session, there was a general consensus for a need to create a better environment and working relationship between the Board of Trustees, the Executive Committee, and staff in the office. To help oversee, the Board of Trustees nominated and voted to name Mike Tetreault as Chairman of the Board, to assist the new President in directing the organization to its core values. Through the Code, WKA is governed by the President and Board of Trustees and Executive Committee. The Board of Trustees proceeded to discuss the job performance of President John Ferris. At the conclusion of the discussion, the majority of the Board voted to remove Mr. Ferris as President of the World Karting Association. With his removal, the Board followed with a vote to promote Williams as President of the World Karting Association. Following the closed session, 2-Cycle Director Haddock submitted his letter of resignation from his position. President Williams is conducting a search to fulfil the positions of the executive committee in the near future. The full meeting minutes will be published to WKA website when approved by the Board of Trustees for publication. 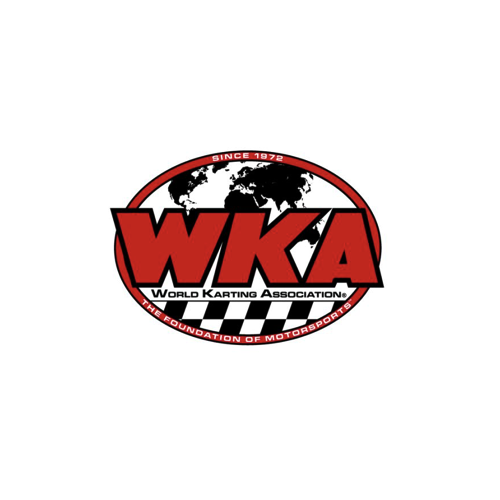 Continue to return back to www.worldkarting.com and make sure to follow the WKA Facebook, Twitter, Instagram accounts which you can click below.